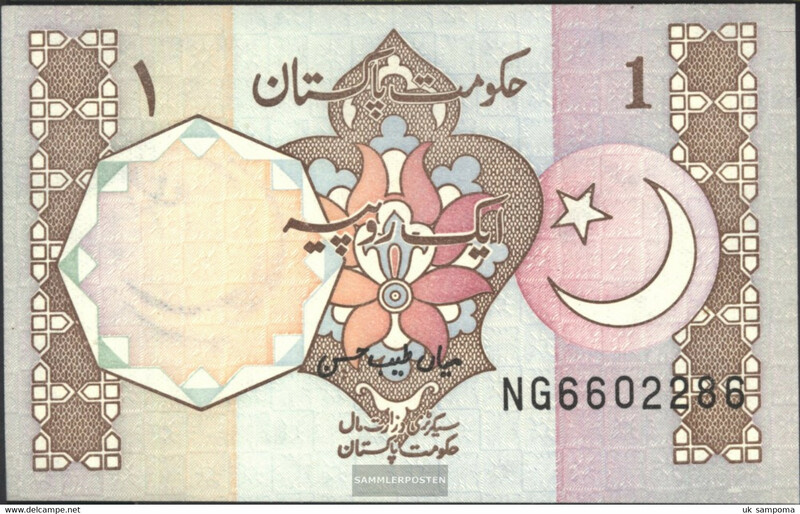 AB775. 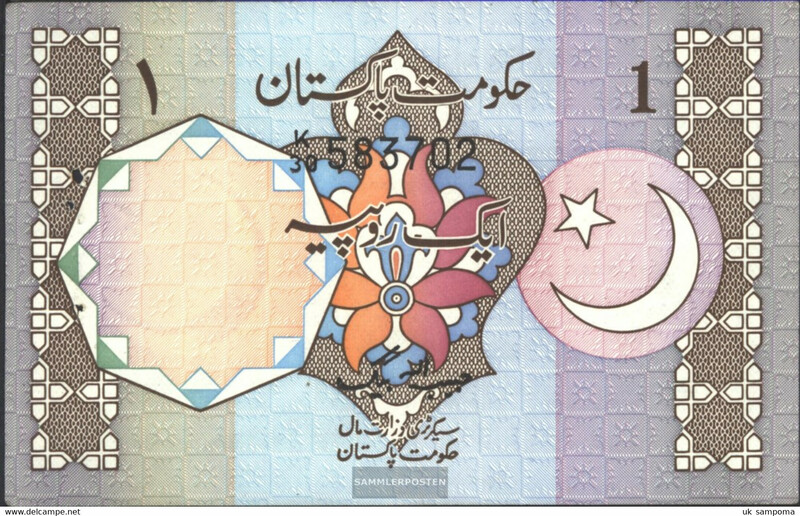 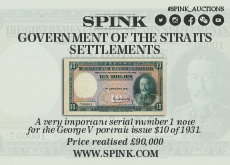 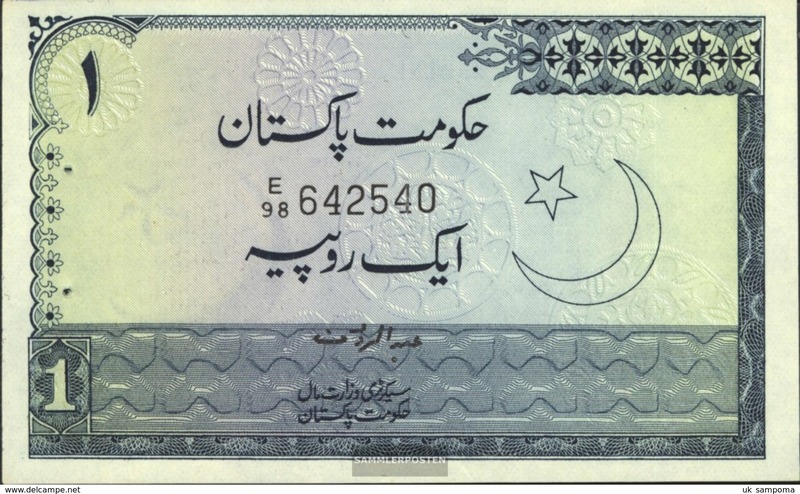 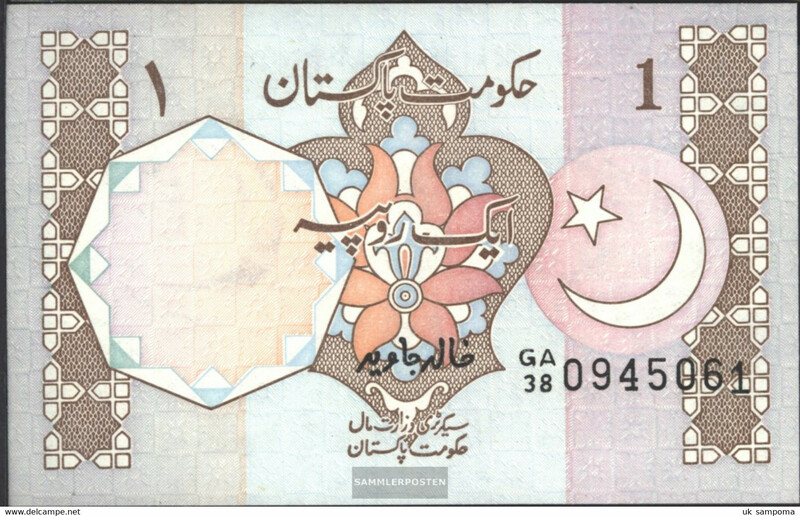 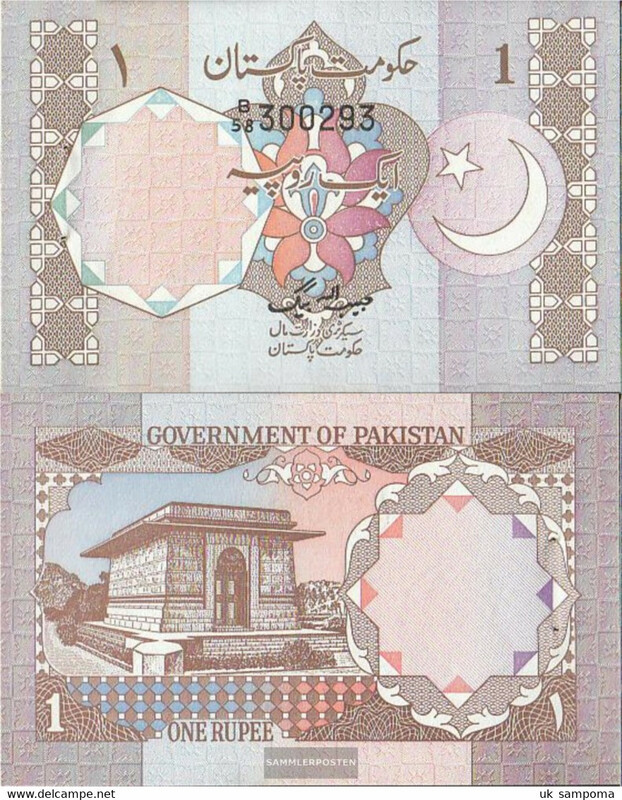 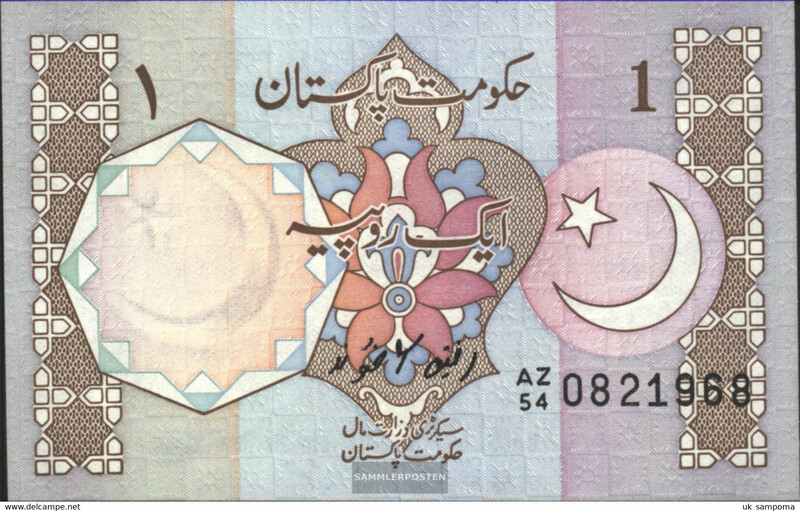 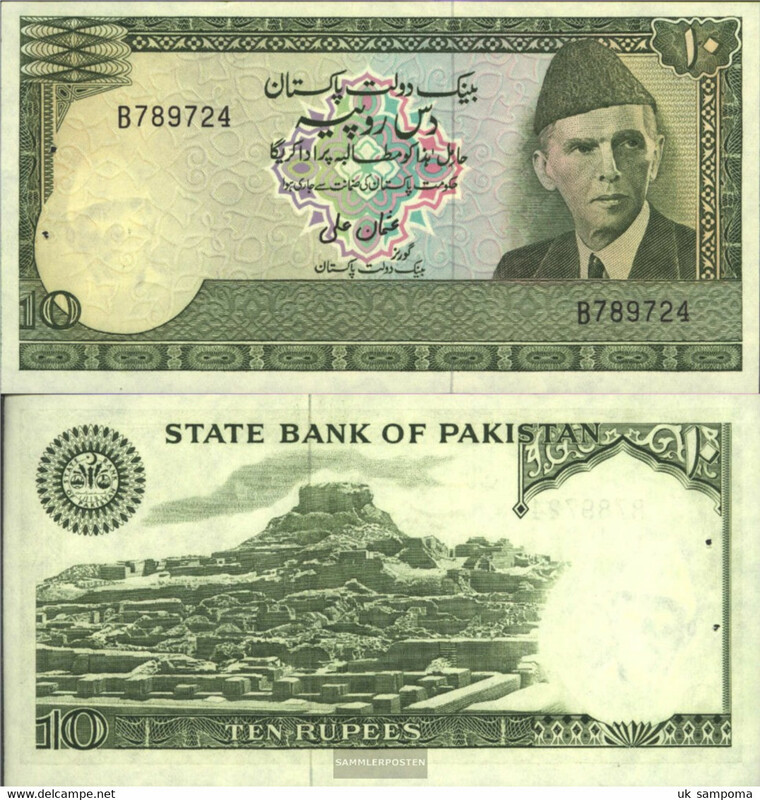 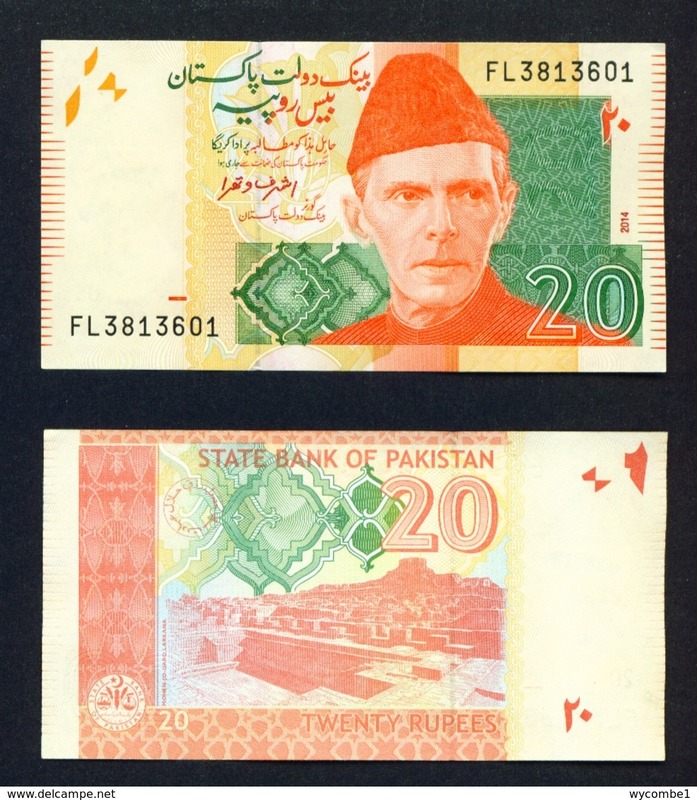 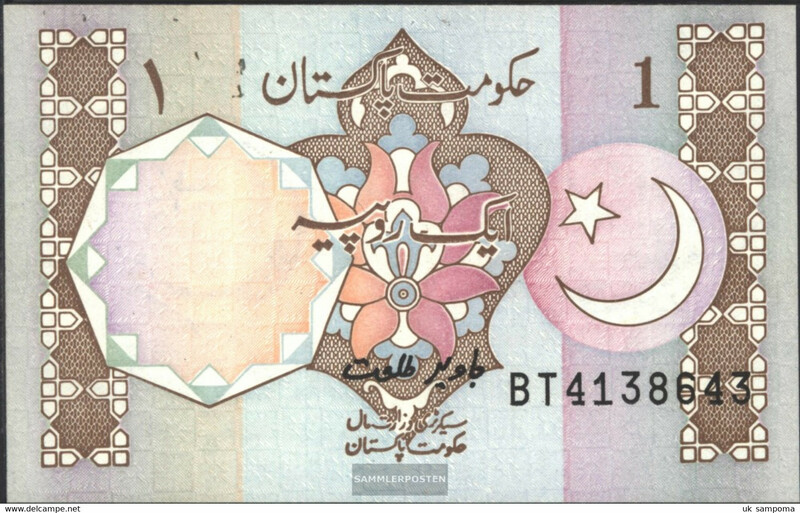 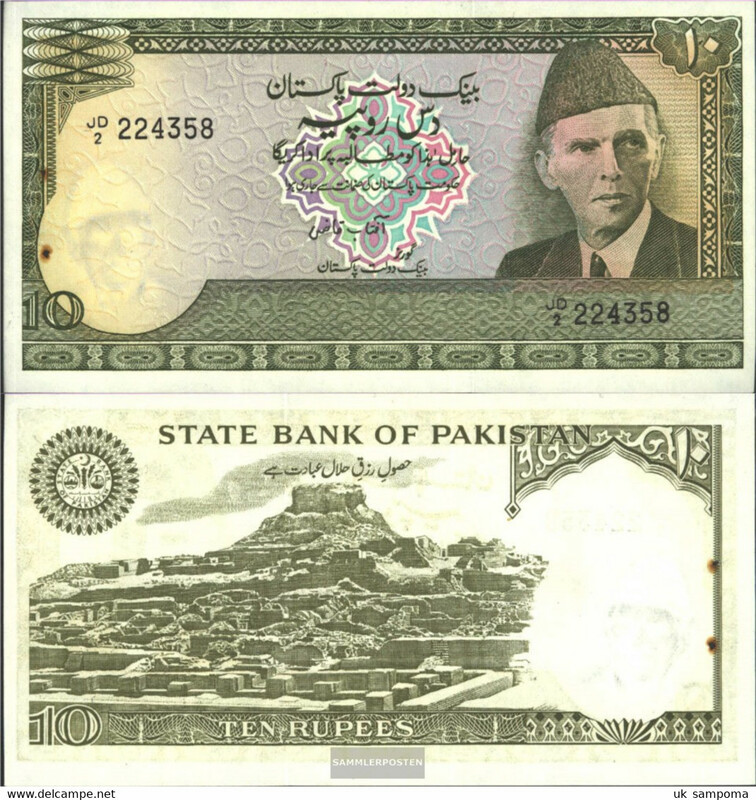 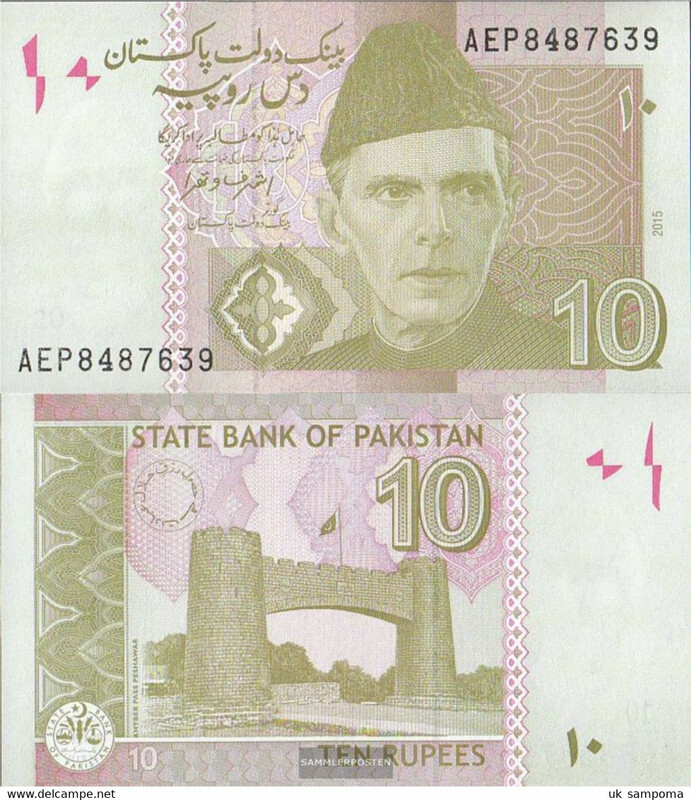 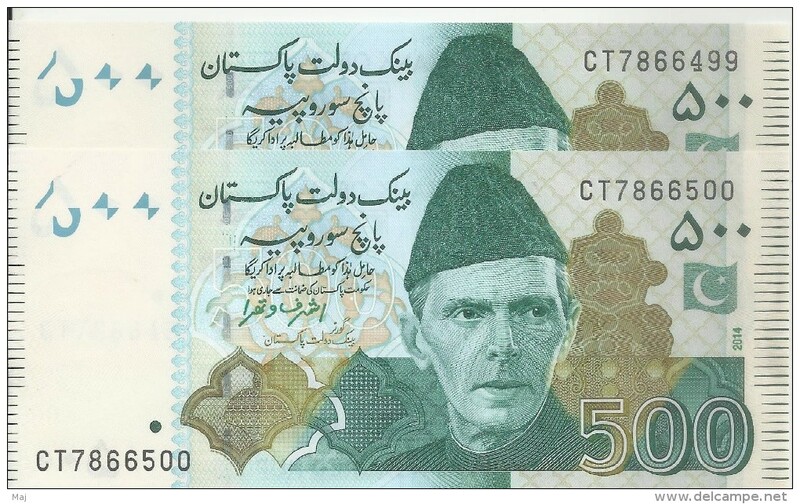 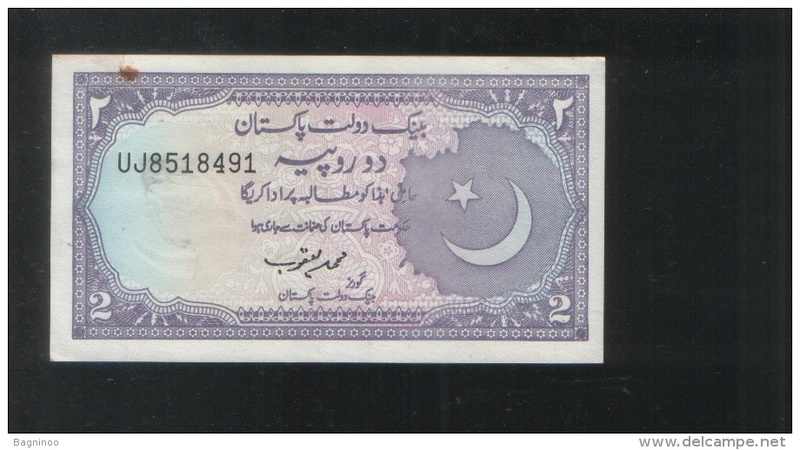 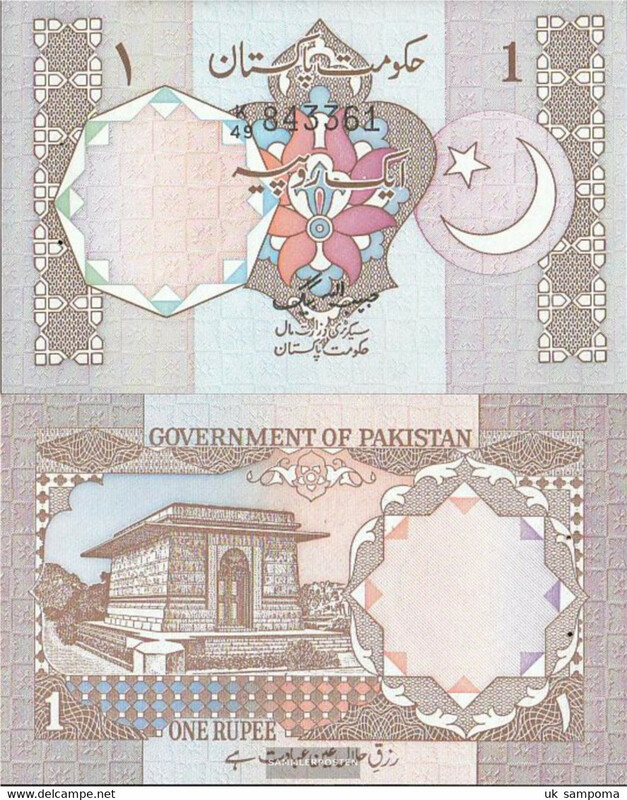 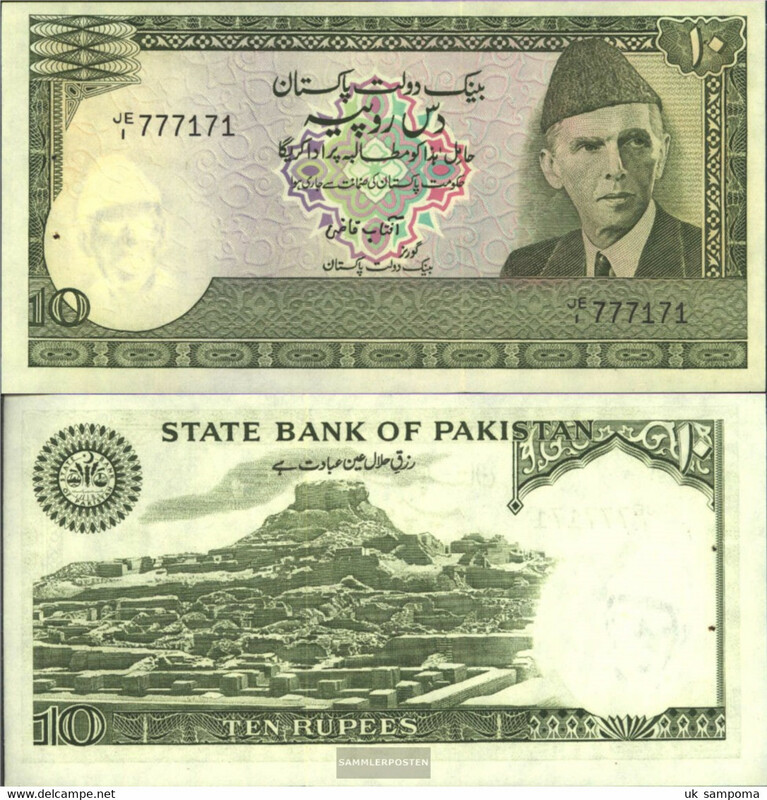 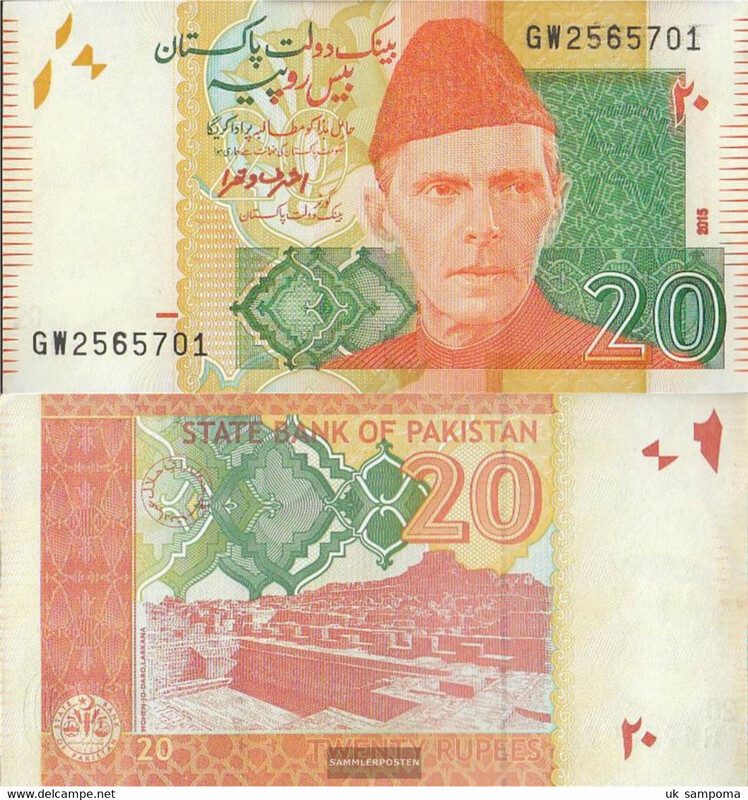 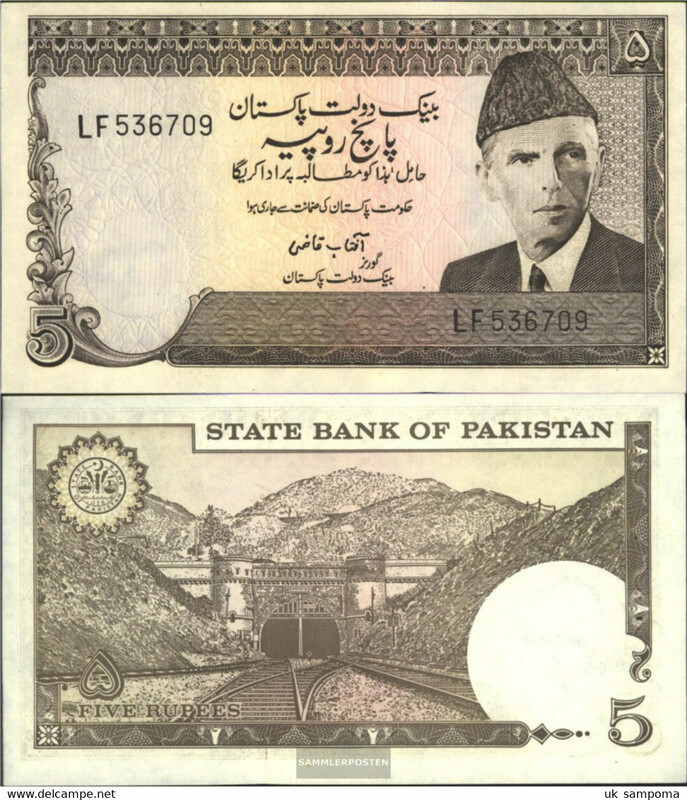 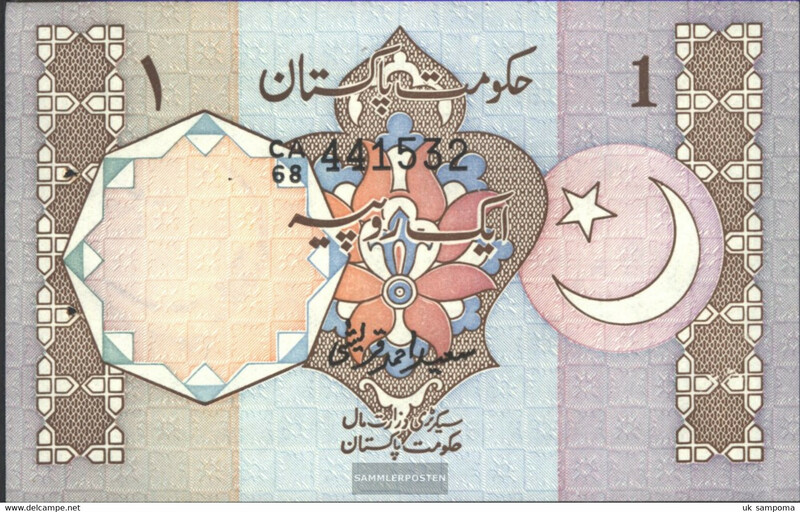 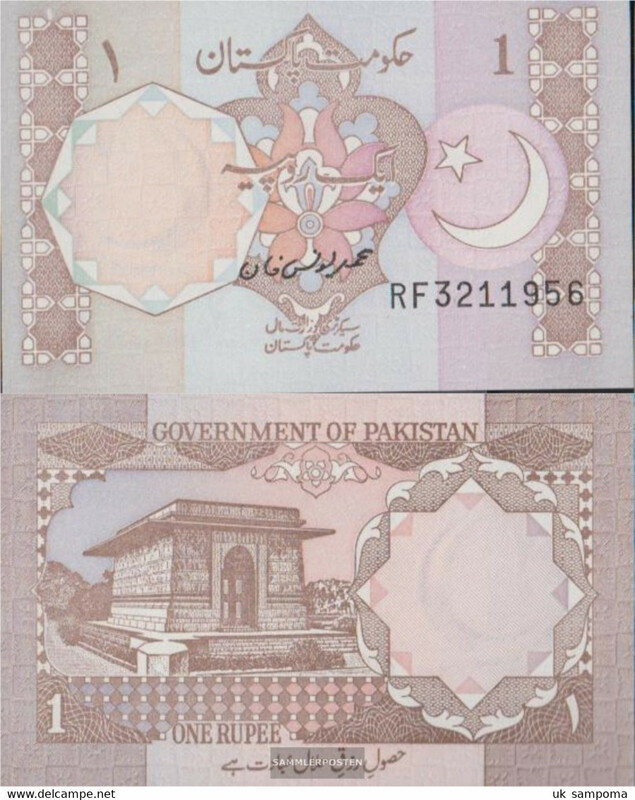 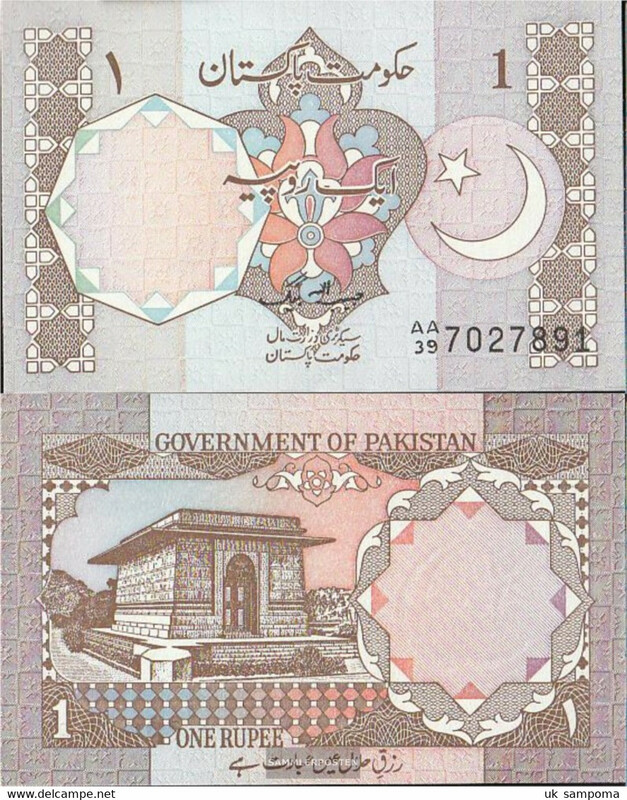 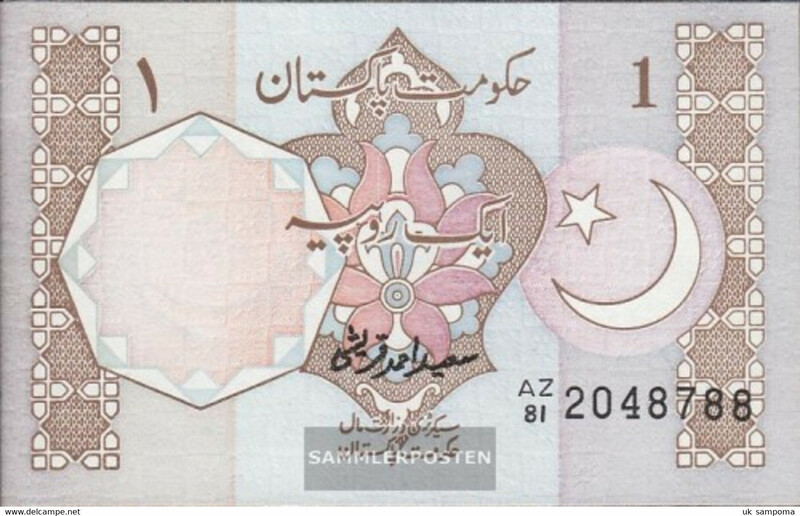 State Bank Of Pakistan Banknote Circulated Condition Five Rupees. 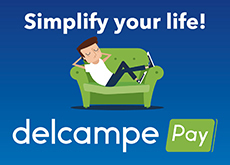 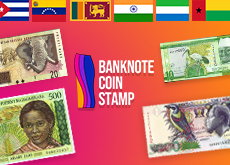 There are 4089 items which correspond to your search on Delcampe International.